Is President Xi Getting a Mar-a-Lago Invite? Some U.S. officials are mulling the idea. 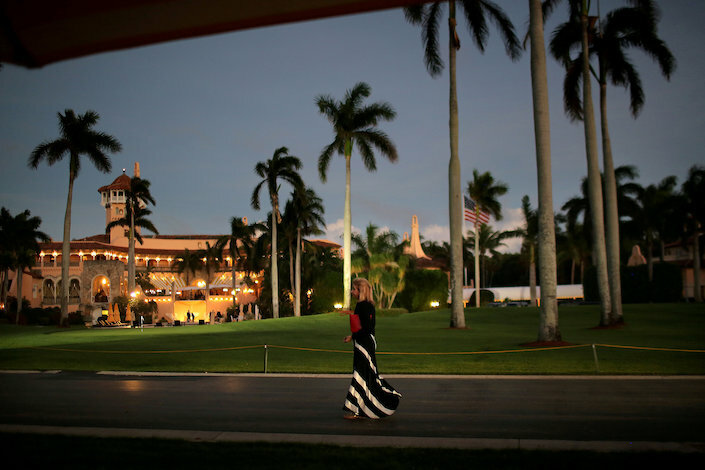 According to Axios, “two administration officials with direct knowledge of the internal discussions” have deliberated holding a summit at Trump’s Florida resort next month, in an attempt to end the trade impasse. The meeting between the Chinese and U.S. presidents could happen as soon as mid-March, the report said, which would come after the March 1 deadline the U.S. has set to raise tariffs on China if the two countries are unable to reach a trade deal.